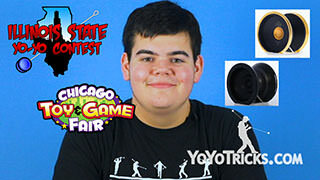 Stay up to date with the latest yoyo news from YoYoTricks.com, this week we wonder where Adam is, Jake takes over the news desk while apparently defying the principles of time and space, and Chris announces the next Instagram contest. 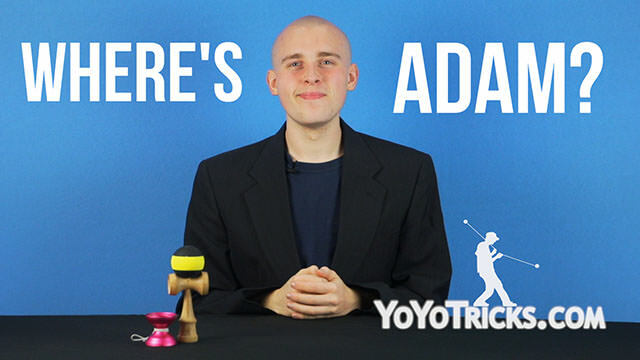 The Weekly Yoyo Update Where Adam’s Missing – 9-20-17 Yoyo TrickWelcome back to another Weekly Yoyo Update. 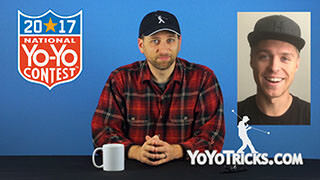 I’m Jake Elliott, filling in this week for Adam Bottiglia. 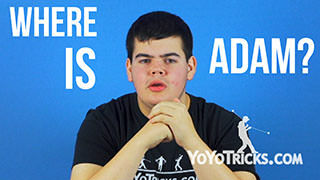 Because Adam isn’t here and can’t tell me what to do, I’m breaking all the rules and starting this news segment with a Public Service Announcement. 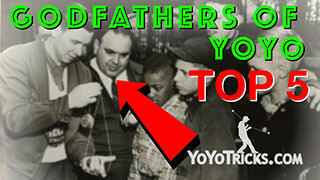 It’s often said that few things in life are consistent; but in order to become a Yoyo Champion, your tricks must be. 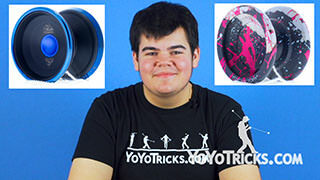 That’s right, this week on Friday, stellar hair extraordinaire Gentry Stein continues his How to Become a Yoyo Champion series. 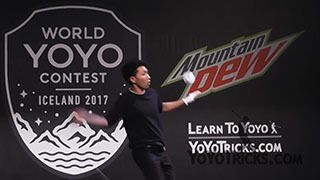 The next installment of this series, co-written by World Yoyo Champion Jake “shiny head” Elliott, details professional techniques for building a freestyle and how to go about practicing for your next contest. 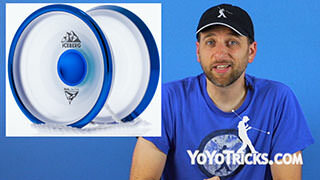 Speaking of Gentry Stein, The Wide Angle Shutter Yoyo is releasing on Saturday, September 23rd on the YoYoTricks.com store! 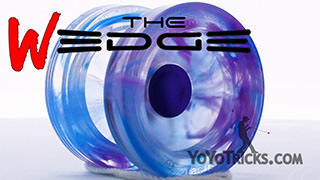 The Wide Angle Shutter is an alternative version of the beloved Shutter Yoyo, designed for bolder tricks and more extreme play. 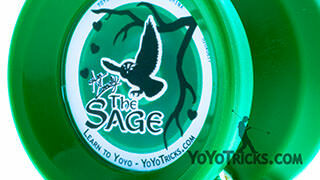 We think the Wide Angle Shutter yoyo is soon become a fan favorite. Now over to Jake for our product forecast. Thanks Jake. 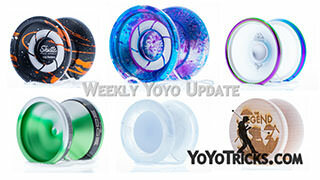 Last Week we saw the release of the the Aqua Marble Replay Pro Yoyo, as well as the all new Lemon Lime marble Flight Yoyo. Both are sure to dazzle. Back to you Jake. Thanks, Jake. 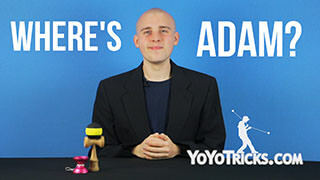 The wait for kendama tricks is almost over! 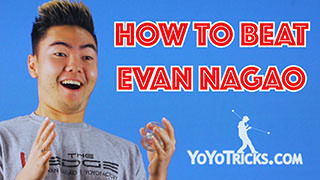 Rumor has it that new kendama tutorial videos are in the pipeline as we speak. 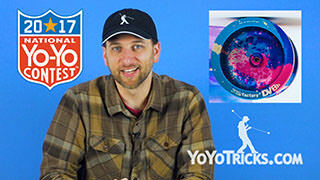 For more information, let’s take it over to Chris for the results of this week’s instagram contest. 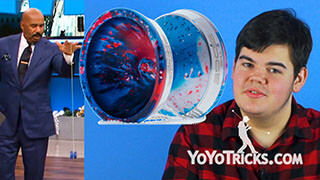 Thanks Jake, and congrats to the winners of last weeks contest, check your Instagram DM’s to see if you’ve won. 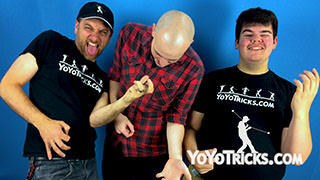 For our next contest we want to see your best picture trick. 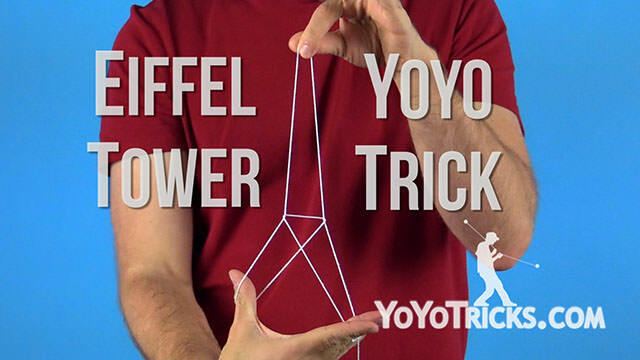 If it’s just a basic trick like Eiffel Tower, that is good enough for us, but remember that more creative tricks are going to get more points. 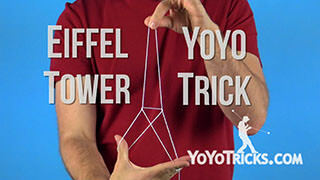 Just post your trick to Instagram using the hashtag #YoTricksContestPT. 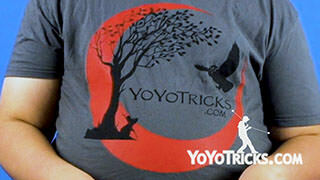 For the full list of official rules go to YoYoTricks.com/InstaContest. 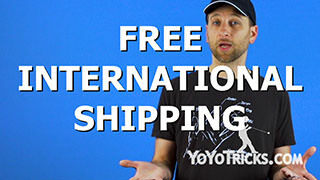 As usual, this week’s winner will receive a $10 gift card to YoYoTricks.com. 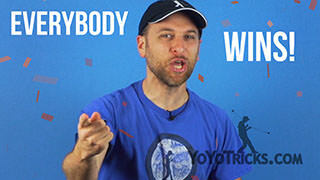 Now back to Jake for one final message. Thanks Chris. 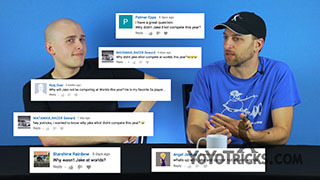 Before we end today’s news broadcast, I would just like to thank our fans for all of your great comments and feedback on our more recent yoyo tutorials. 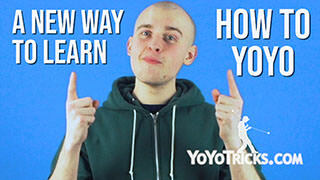 We want to know what you guys would like to learn next, so keep us in the loop! We are listening. We will see you next time.